Anouar Brahem en Keith Jarrett in Ultratop 100 Belgium! "A new solo album by Keith Jarrett is always something to look forward to." "Every addition to Jarrett's oeuvre is a valuable one. Just to hear a musician at various stages of his life live on stage proves its greatness." "As is often the case with Jarrett, you may wonder why exactly this concert was chosen for a CD release - his last passages in Bozar were at least as good. 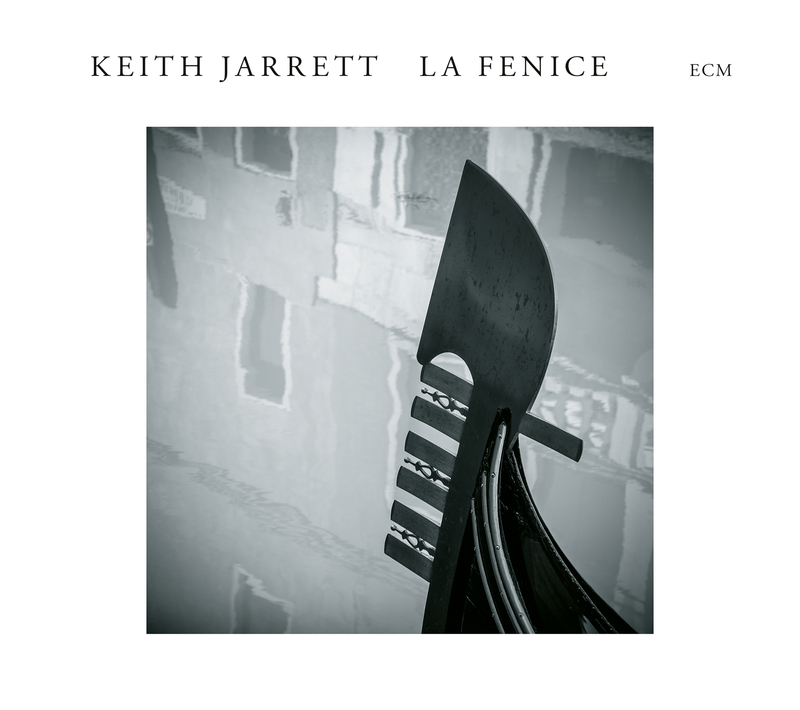 But no nagging: anyone who loves Jarrett is guaranteed to have fun with La Fenice."